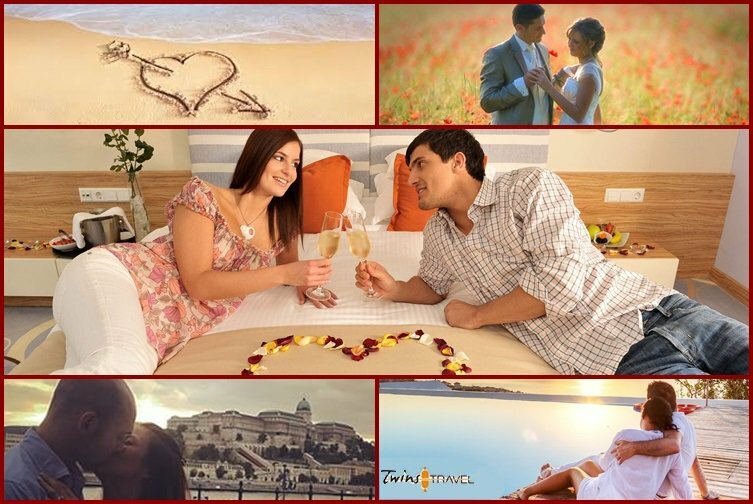 Have you decided to organize the most memorable and romantic honeymoon ever? It’s not too easy to find the best place for your honeymoon, where you can meet truly breathtaking experiences. We recommend you to visit some of them in Budapest, Prague and Vienna. The Castle Hill in Budapest is worth visiting, if you long for places with nostalgic memories. It deserves to be a World Heritage Site. The Baroque houses, cobblestone streets and Gothic arches bring you to the 14th and 15th century, in which they were built. In the Castle area you can find everything you need, major attractions such as the Fishermen’s Bastion and Matthias Church, refreshing cafes, restaurants and relaxing accommodation, as well. If you wish to experience historic atmosphere and five-star luxury at the same time, spend your honeymoon at the St. George Residence & Hotel, the first historic boutique hotel in Budapest. Any gorgeous suites chosen by you, we guarantee you will be pampered as a queen and king. Are you interested in what’s underneath Castle Hill? You can visit the Buda Castle Labyrinth, where the famous Count Dracula was imprisoned by Hungarian King Matthias Corvinus. You’ll have another nostalgic adventure, if you take a night tour and visit the labyrinth with lanterns. If your desire is to live in super luxury hotels surrounded by historical attractions, spend your honeymoon in the Four Seasons Hotel Gresham Palace Budapest or the Ritz-Carlton Budapest. These hotels are ready to bring you a romantic atmosphere with their five star panorama, outstanding service and high comfort. Anytime you want to, luxury sightseeing will be provided with a limousine or a Mercedes E Class. Do you want to live like imperial royalty in your honeymoon? Choose the imperial suite package and “move into” the Schönbrunn Palace, one of the most important architectural, cultural, and historical monuments in Austria. You can live in a unique residence with 167 square meters in the east wing of the palace and enjoy the extraordinary imperial charm. Are you keen on old town squares, castles, cathedrals, bridges with special atmosphere and very dynamic cultural life? It’s high time to visit Prague, where you can find a charming mixture of old and new. The Charles Bridge, the symbol of Prague, is the main pedestrian route, connecting the Old Town with the Lesser Town/Prague Castle. While enjoying street artists’ sketches of you or listening to musicians’ or jazz bands’ play, you will be able to feel the pulse of an especially vibrant city. If you want to enhance your romance, you can get on board of some gondolas. Visit the most romantic places in Europe, where the history of the past and the luxury of the presence meet! Enjoy your honeymoon organized by us!